Do you want to end of your weekend with a searing live performance, groovy house beats, and trip-hop infused vocals? 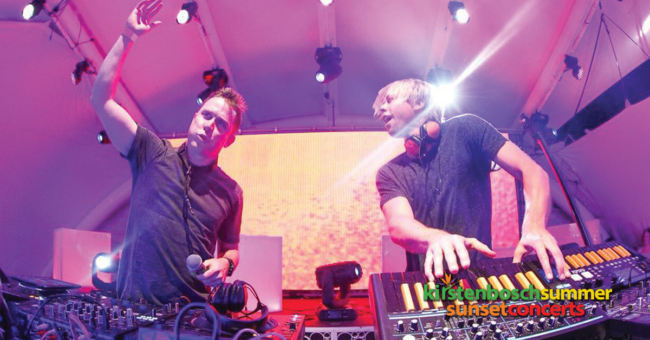 Goldfish will be performing at the Kirstenbosch Summer Sunset Concerts to give you just that. Cost: From R170 for youth (6 – 21 with ID), R220 for adults, children under 6 enter for FREE.